Yup guys, you read it right. The future is here yet again. Dubai's Road and Transportation Authority (RTA) has announced for the Kuwait Times that it tested an autonomous drone capable of carrying passengers over a short or medium distance far above the city's horrible traffic jams. And the RTA also hopes to launch it by this mid-year. 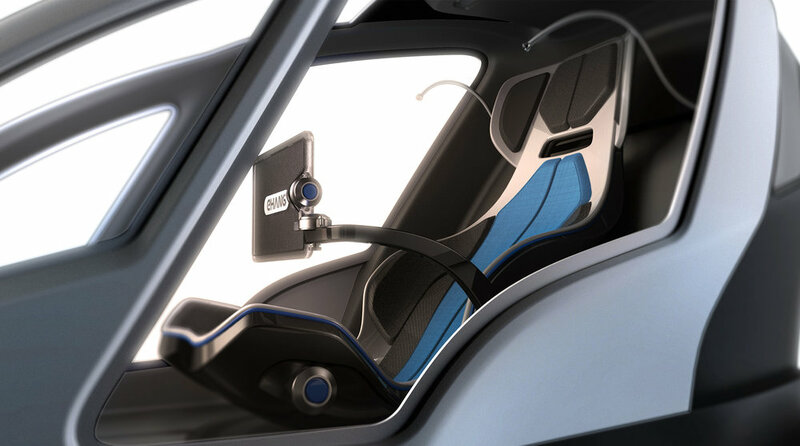 The Ehang 184 (this particular model) is from a Chinese Company Ehang. It can travel 62 miles an hour at a height of 984 feet. Its eight propellers are powered by an electric motor for 30 minutes and it takes 2 hours to recharge. You don’t even have to worry about your safety. When with a slightest problem, it automatically lands at the nearest safe location, as everything is controlled and monitored by ground control. Ehang 184 also comes with a secure network to ward off hackers. Finally people can literally fly away from their problems.